Sioux Falls, South Dakota might sound familiar to many; chances are your credit card company might be based there thanks to a zero corporate income tax rate. Sioux Falls also functions as an important healthcare and retail hub for the region due to the relative remoteness and lack of comparative amenities in the surrounding areas. Four major hospitals, a mall with over 180 stores, over 70 parks and all near the Big Sioux River and the falls that give the city its titular name. In the past decade, Sioux Falls has experienced a renaissance of arts and culture due to the plethora of new economic activity in the area. Sioux Falls’ leaders saw a need for more arts and culture in the region and hence is transforming itself hub replete with museums and art studios, cultural events and music festivals in order to appeal to a wider demographic, especially among younger residents. It should also be noted that since South Dakota is in the middle of major food and energy producing region, the economic prospects should be relatively healthy if not steady, so for any consolation as to how other areas are relatively isolated, Sioux Falls provides many of the amenities that newcomers and natives alike will appreciate. That being said, buyers will enjoy less expensive properties and a wider selection. The average listing price in Sioux Falls was $241,244, according to Trulia. For a $300,000 property in Sioux Falls, payments on a thirty year mortgage will range from $900 to $1,100 each month with twenty percent down, according to Zillow. Interest rates on loans surveyed range from 4.09 percent to 4.67 percent. 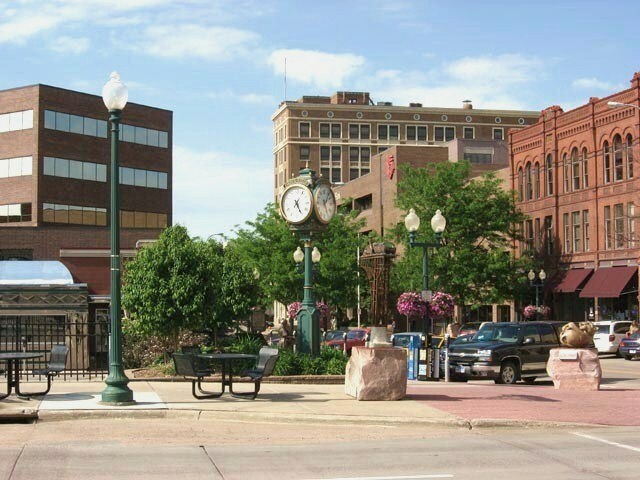 Living in Sioux Falls provides various living options that will appeal to various tastes. The best way to describe the city is a “big small town”, so plan accordingly along those lines. As far as great options within the city limits, check out Downtown, All Saints, Riverside and the area near McKennan Hospital. For other great options that rank among some of the most affordable real estate in the country, look at Augustana, Pettigrew Heights, North End West, West Sioux, Emerson and Whittier. For those who want a place outside the city itself, check out Brandon, Tea, Hartford, Harrisburg and Dell Rapids. Although the suburban areas rate around a half-hour’s drive away, the relatively sparse population in South Dakota means that traffic might be easier than other locals as well. 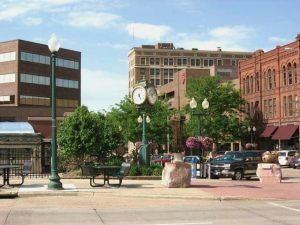 So even though Sioux Falls might function as its own Metropolis in one of the remote sections of the country, there is still plenty to do and enjoy here. With great neighborhoods, great activities and great opportunity to gaze at a sky full of stars, Sioux Falls is the place to be.